The Garden Route Motor Club saw it’s beginning in the late 1980’s, when a group of classic car owners from Knysna connected through the newly formed Plett Classic Car Club in Plettenberg Bay. After two and a half years it had more members in living in Knysna. Mike Roumanoff had just retired to live in Knysna and brought a lot of knowledge with him of how clubs affiliated to S.A.V.V.A. needed to be run. A general meeting of members was called so they could now form a recognised club, at which time they were informed by S.A.V.V.A. that they would need a minimum number of members to constitute a motoring club. Mike’s enlisted the help of his close friend Sheridan Renfield, who was the Chairman of the Piston Ring Club in Johannesburg at the time. After lengthy discussions it was agreed that the Knysna club members would become a temporary satellite branch of the Johannesburg Club; and as such they had to change their club name to the Piston Ring Garden Route Club. After another two years the membership had grown enough so the club could become an autonomous club and it was aptly renamed to the Garden Route Motor Club. The Knysna Speed Festival began with the first running of the Simola Hillclimb in 2009. The organisers of the Knysna Speed Festival invited the Garden Route Motor Club (GRMC) to organise and run the Knysna Motor Show in 2011. The motoring show is organised by a dedicated volunteer show committee, over a period of four months where many hours are spent in planning and its ultimate implementation. The team is ably supported by the GRMC and MG Car Club South Cape members who assist with the layout of the display areas, the marshalling on the day and also help to sell tickets. 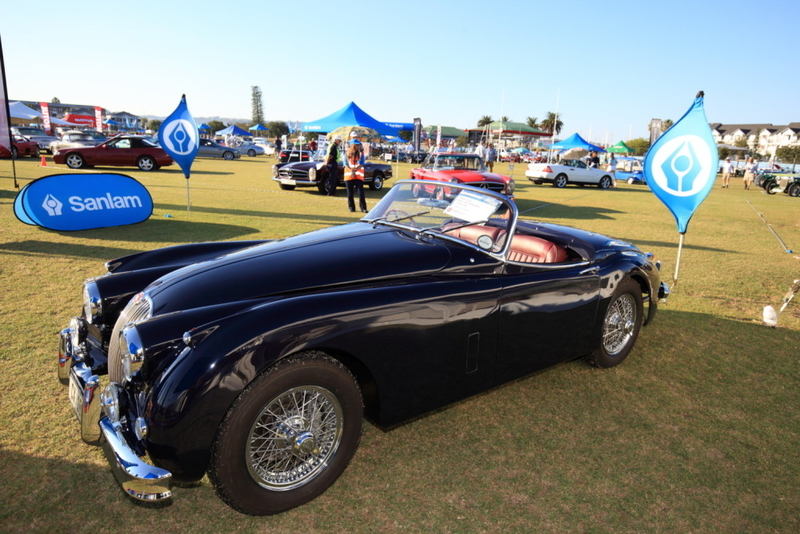 The primary goal of the Knysna Motor Show is to attract the finest vehicles and offer spectators a wide variety of classic and veteran cars; potential modern classics; and veteran, vintage and classic motorcycles (for road and racing). Participants are personally invited by the GRMC from all over the country to display their vehicles; this also helps to ensure that the show remains a premium classic car event for visitors. New vehicle franchise dealers are also given an opportunity to show case the latest new vehicle models they have on offer. 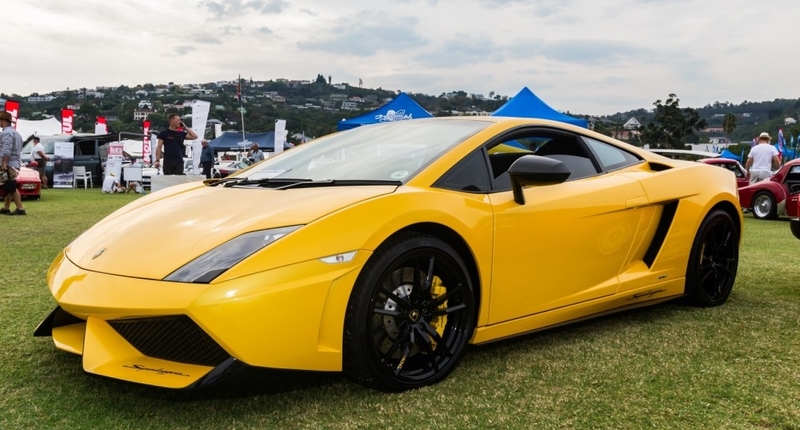 Subsequently the motoring show has gained the reputation as a ‘must participate in’ or ‘must visit’ event on the South African motoring calendar. The Knysna Motor Show has also begun including educational displays over the years, such as the supersonic Bloodhound car, the Nelson Mandela Metro University eco car project. Local businesses in the Knysna have also shared their knowledge and demonstrated how an engine, gearbox, transmission and differential gear works and the function of the radiator and the importance of having good tyres and wheels. The Knysna Motor Show raises monies annually to support local charities and the following having benefitted in the past: Knysna Sedgefield Hospice, Knysna Animal Welfare, FAMSA , E-Pap, Epilepsy, Badisa, Knysna High School, Change for Change and the Sea Cadets. In 2017 The Knysna motor show was sponsored by Sanlam Private Wealth, the event broke attendance records with more than 6000 people through the gates and more than R100,000 raised for charity. The next Knysna motor show will be held on Sunday April 29 2018. In June 2017, wildfires spread across the Garden Route, affecting many areas from Sedgefield, to the town of Knysna as well as the surrounding areas as far up Plettenberg Bay, which has left over 8000 people homeless. The devastation in the Garden Route Area resulted in many families both from formal and informal suburbs having to seek urgent relief supplies and support. Although many private and Government institutions have already come to the area’s aid, there is still a great need as the devastated areas are slowly being rebuilt and communities are being supported. The 2017 Knysna motor show achieving record levels and an amount of R150,000 was donated to local charities and the motor car and motorcycle enthusiasts who lost everything. The aim of the 2018 Knysna motor show is to exceed this donation amount and to make those funds available to the needy charities who are helping Knysna be rebuilt. To achieve this goal we need the generous support of participants to display their beautiful cars or motorcycles and for the public to attend the Knysna Motor Show in great numbers. 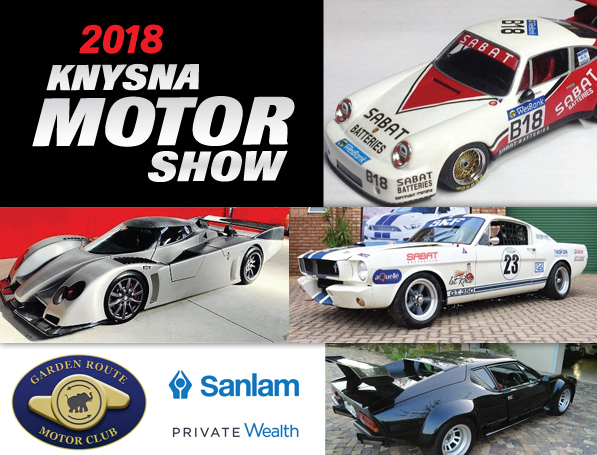 The Knysna Motor Show is sponsored by Sanlam Private Wealth and is widely recognised as one of the premium motor shows in South Africa and will be taking place on Sunday April 29 at the Knysna High School sports grounds, located on Waterfront Drive. Why not take a break and enjoy the beautiful Garden Route taking advantage of the public holidays around this particular weekend? You could also extend your stay by a week and watch the very popular Jaguar Simola Hillclimb taking place over the weekend of 4-6 May. Speed week is guaranteed to be a motoring extravaganza, along with everything else that the Garden Route offers! The 2017 Knysna Motor Show attracted many rare cars and motorcycles, displaying over 400 high quality classic vehicles to more than 6000 visitors who attended the motor show. The motoring show is the kind of classic fare that caters for all car and motorcycle enthusiasts and their families and enjoyment is almost certainly guaranteed. KMS is now in its seventh year and the aim will once again be to grow exponentially by presenting the highest quality of rare cars and motorcycles (with the total on display not exceeding 450 vehicles). The vehicle categories on display will be all classic cars, with special emphasis on sports classics, modern potential classic cars (sports and super cars), veteran and vintage cars built prior to 1945, and assortment of classic and collectable motorcycles (i.e. road, racing and off road). All vehicles on display are and will be personally selected. If you have a car or motorcycle that meets the aforementioned criteria please make contact with Peter Pretorius or you can alternatively register here. Held in prime holiday season in the heart of the glorious Garden Route, the 2018 Knysna Motor Show will be hosted for the seventh successive year on April 29, 2018. 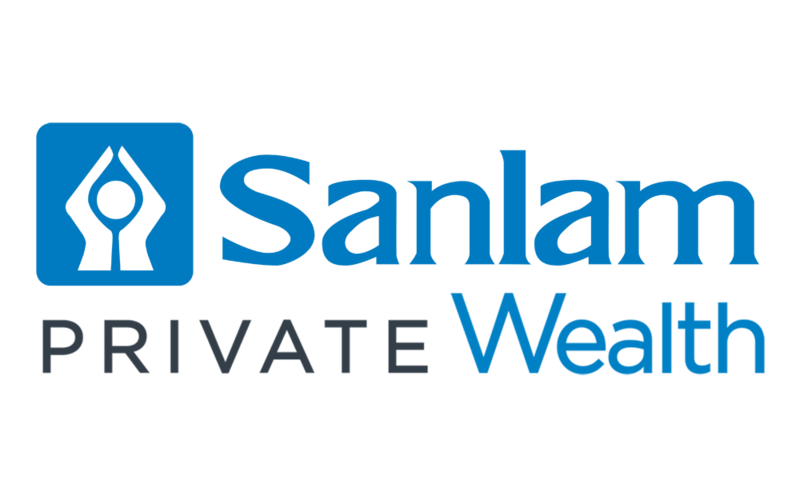 With sponsorship once again from Sanlam Private Wealth, the event is set to surpass all records once again and the target for this year is 400 classic cars and motorcycles of all categories. Last year the show drew close to the magical 400mark of very exclusive machines and over 6 000 visitors to the splendid venue at the Knysna High School Sports Grounds. The machinery entered all comes under the “classic” heading, and there are a number of sub categories. These include sports classics, modern classics, veteran and vintage machines built up to 1945, and collectible road and racing motorcycles in both on and off-road guise. Organised by the Garden Route Motor Club, this is an invitation-only event, which makes the growth in the motor show all the more remarkable. It ensures that the standard is extremely high, and part of its success is due to the fact that some of the country’s finest classic and vintage and veteran machines now reside in lock-ups and barns located along the famed Garden Route. 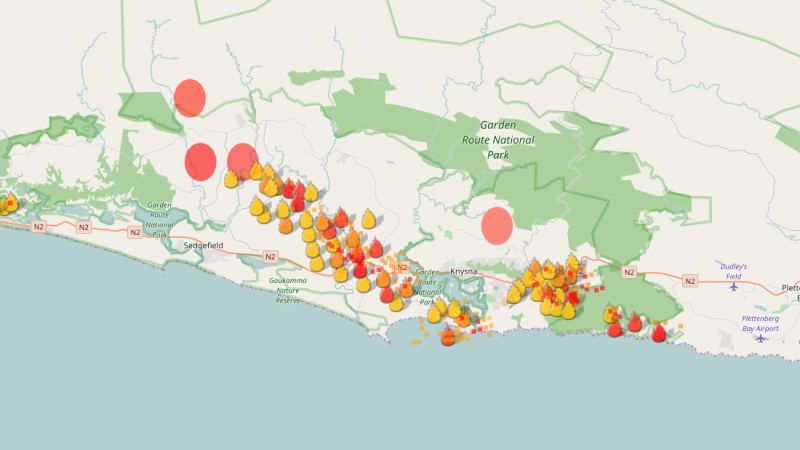 “Last year, shortly after our wonderful show, fires devastated the Garden Route, affecting areas from Knysna, Sedgefield, and surrounding areas even as far as Plettenberg Bay. Some 8 000 people were left homeless, leaving families from formal and informal suburbs seeking urgent relief, supplies and support. “With the huge success of the Knysna Motor Show last year, and with the support of our sponsor Sanlam Private Wealth, we were able to donate an amount of R150 000 to charities, as well as to car and motorcycle enthusiasts who lost everything in the fire. “This year we aim to raise more than that amount, to donate to needy charities still suffering, as Knysna gets rebuilt. To achieve that, we need the support of participants to enter cars and motorcycles in even greater numbers and for the public to visit what we believe is one of the best car shows in the country.” While the Knysna Motor Show is an invitation-only event, the Garden Route Motor Club is encourage enthusiasts to contact the club with a view of entering the event. 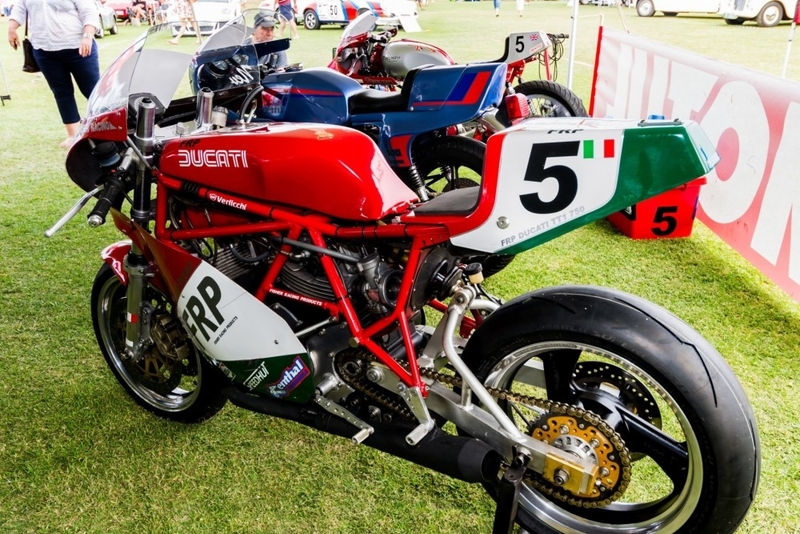 The Knysna Motor Show is a one-day only event, held at the Knysna High School sports grounds, with elegant food and drink stalls providing refreshments in keeping with the glamour of this top-quality classic car event. Nevertheless, the show is extremely family orientated, with a relaxed atmosphere a key note. There is a beer garden and a food court to cater to all culinary tatstes. The show also falls just one week before the Jaguar Simola Hill Climb in Knysna, making it ideal to combine these two top quality events into an unbelievable Petrolhead Family Getaway! The Knysna Motor Show needs your support!